Each year, Great River Rescue saves, cares for, and finds homes for hundreds of companion dogs and cats in need. As a community non-profit, we can only continue this work with the support of our community. 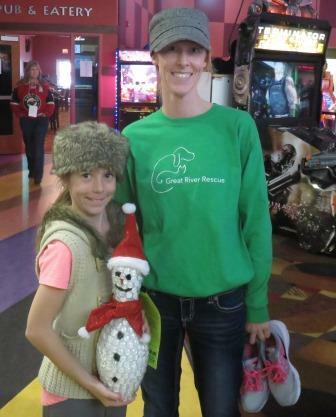 Please join us for the 2019 Furr Bowl and help us raise more funds by creating your own fundraising page. Seek contributions from family members, friends and colleagues. Top fundraisers will win great prizes such as gift cards to local business and online retailers, and you will have first pick of specially-made bowling pins by the artists of Gallery North. 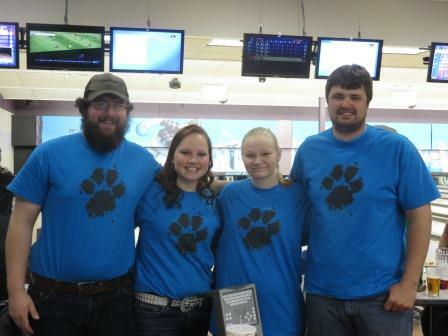 The Furr Bowl event will be held on Sunday, April 14 from 1 to 3pm at Bemidji Bowl. Registration is $25. You may form a team of up to 6 participants, but a registration fee should be paid for each player. 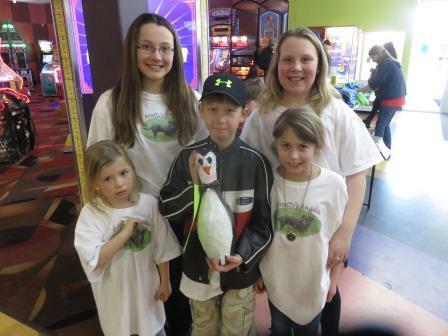 Each participant will get to enjoy 2 hours of bowling, free pizza and pop, and lots of great prizes. All the while you will be supporting a great community cause! Registration Now Open! Please Register Today. Lanes do fill up.